Pumpkin Spice Mocha is available all year round. 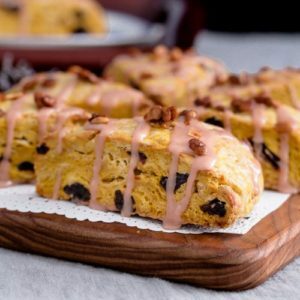 You can make it at your home with Pumpkin Spice Syrup – our favorite gourmet product from Blackberry Patch. This hot or cold drink recipe is easy to make. I have been waiting a long time to post MY FAVORITE HOT DRINK that I always get the second I land in Barcelona, Spain whenever I visit my sister. 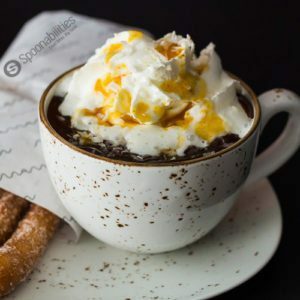 Super rich, thick (grueso), decadent, authentic Spanish Hot Chocolate. If that’s not tempting enough, this dreamy drink must go with sugary CHURROS. Yes! I made Churros too! 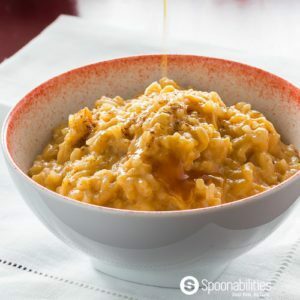 You will LOVE this Pumpkin Rice Pudding Recipe with coconut milk & Pumpkin Spice Syrup. 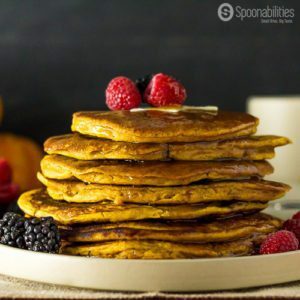 Fall-flavored breakfast or dessert with pumpkin puree, evaporated milk, cardamom, cinnamon, toasted coconut flakes. Pumpkin Coconut Panna Cotta is a Fall inspired dessert that sounds fancy and complicated to make. 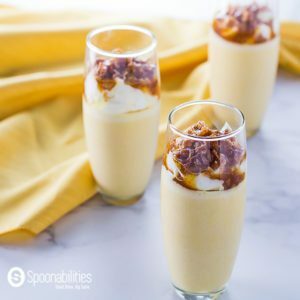 It is fancy, but it’s a quick dessert that you can throw together with just a few ingredients. Panna Cotta is creamy, smooth, light, doesn’t need to be baked, and is so easy to make at home. You will impress your friends for sure. They will think that you purchased this dessert from a restaurant. THE BEST Pumpkin Tiramisu Cake Recipe with Pumpkin Spice Mascarpone Cream. This cake is airy, fluffy and nutty with all the chopped hazelnut. 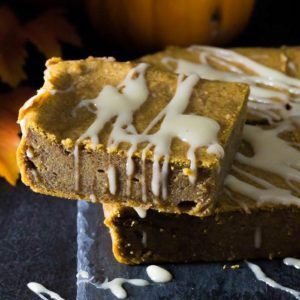 With the Fall season, I added Pumpkin puree in the cake batter and Pumpkin Spice Syrup in the decadent mascarpone cream. 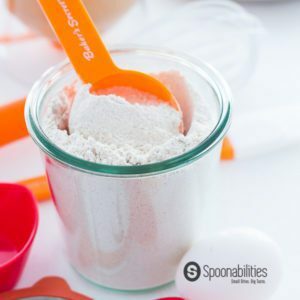 How to Make Pumpkin Spice Pancake Mix for Pumpkin Waffles & Pumpkin Pancakes. Serve the pancakes with our Pumpkin Spice Syrup from our producer Blackberry Patch. 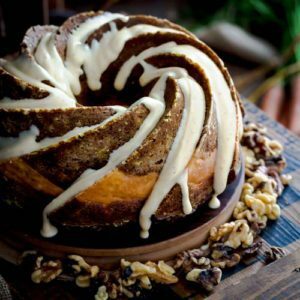 Pumpkin Magic Cake or custard cake with Pumpkin Spice Syrup Icing. Easy recipe, Moist & soft cake. Great alternative dessert for Thanksgiving Dinner.